Suzanne Cline, a hygienist with Jonesboro Dental Care, prepares to clean Dr. Richard Stevenson's teeth. Dr. Richard Stevenson, a cardiac surgeon with Saint Bernards Medical Center, discusses the relationship between oral health and heart health. 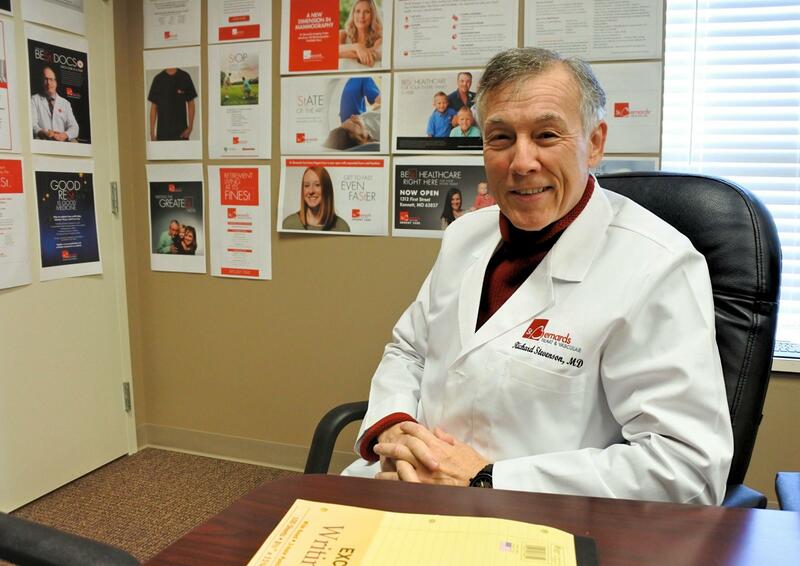 Dr. Richard Stevenson, a cardiac surgeon with St. Bernards Medical Center in Jonesboro, says a link between dental heart and heart health has been known for many decades, but recent studies are suggesting that the connection may be even stronger than previously thought. “It’s a fertile area for research,” he says. Stevenson says the same bacteria that leads to tooth and gum decay may put the body into a state of low-grade inflammation that leads to heart disease, such as hardening of the arteries. Dr. Jonathan Cook, a dentist with Jonesboro Dental Care, says his team takes special precautions with patients with known heart valve problems in order to avoid moving any bacteria into the blood during dental procedures. Such precautions include having the patient take antibiotics before invasive procedures, and asking their cardiologist or heart surgeon whether it’s OK to have them temporarily stop taking blood thinners. Cook agreed with Dr. Stevenson about the need for more research to establish the true extent of the relationship between oral health and heart health. “I’d rather have an abundance of information,” he says. 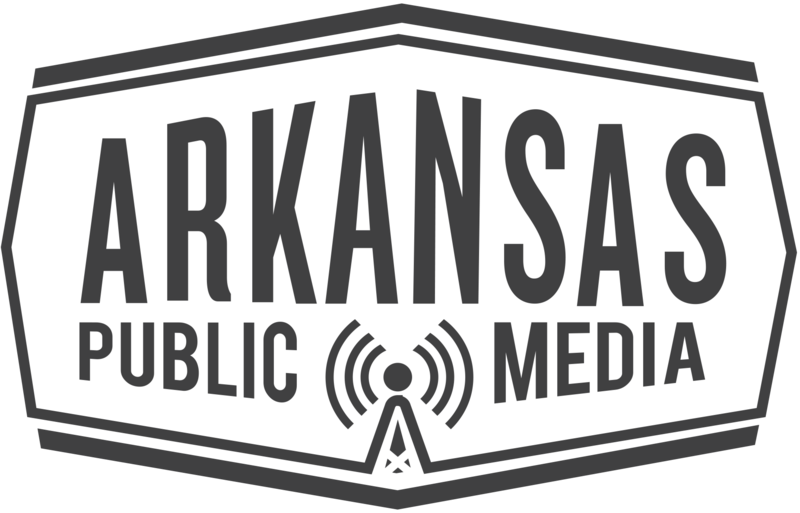 This story is produced by Arkansas Public Media, a statewide journalism collaboration among partner stations KUAR, KUAF, KASU and KTXK, and community partners AETN, and the Butler Center for Arkansas Studies. Arkansas Public Media’s series on oral health in Arkansas is funded through a grant from the Delta Dental of Arkansas Foundation, and with the support of its partner stations. You can learn more about Arkansas Public Media’s reporting at arkansaspublicmedia.org.